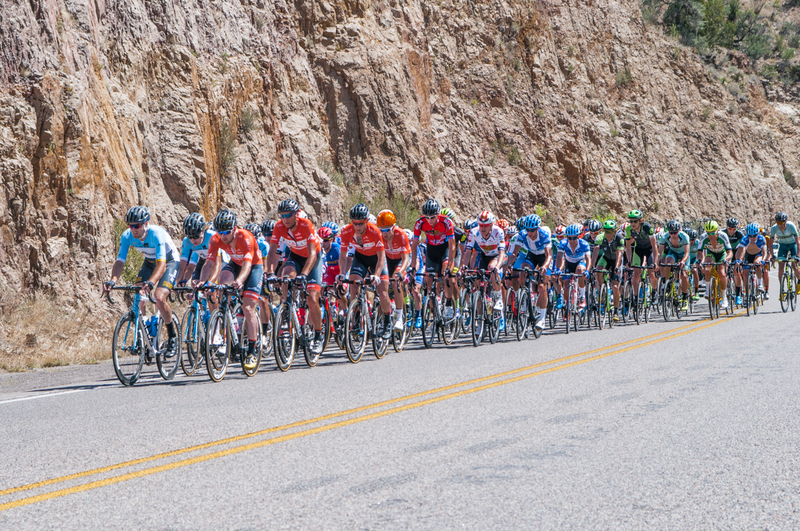 The 32nd edition of the Tour of the Gila is fast approaching and, as in years past, many diverse men’s and women’s UCI teams have signed on to take on the challenging five-day race. The Australian and New Zealand-based Roxsolt-Attaquer squad has arrived in the USA for the first stage race of the USAC Pro Road Tour, the UCI 2.2 Tour of the Gila. Their squad includes seasoned Italian racer, Valentina Scandolara, winner of UCI Giro del Trentino Alto Adige – Südtirol (’14) and 2015 Tour Down Under.